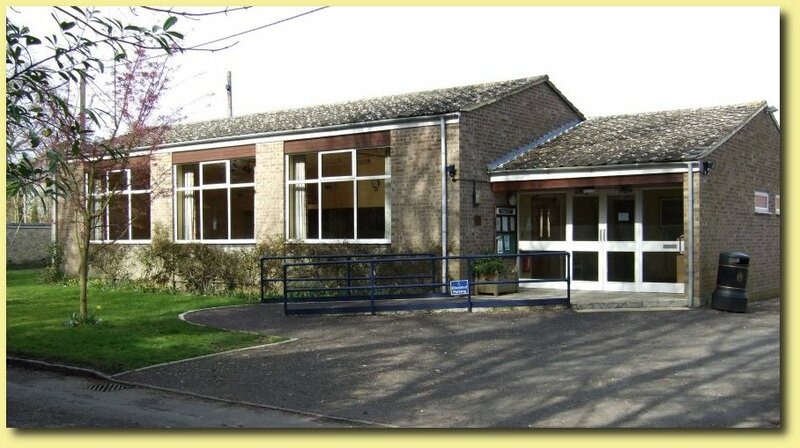 Welcome to the web-site of the Weston-On-The-Green Memorial Hall. The Village is also served by "The Village News", published every two months, further details click. News. The Weston on the Green Neighbourhood Plan website is full of information on what a neighbourhood plan is, what stage we’re at in the making of it and what the next steps are. We've put the feedback from the questionnaire survey up, as well as the presentations from the two village events held in October and much more, including a map showing the boundary of the NP area. Weston On The Green is a small village in the heart of rural Oxfordshire and the Village Hall is set in the middle of the village adjacent to the beautiful and historic Church. The Village Memorial Hall is a relatively modern building completed in 1973 set in an historic village in Oxfordshire, and just been given a major redecoration and face-lift. It is available for use by villagers and non-villagers alike, and this web site is intended to introduce the Memorial Hall to you. There is some information, such as background history of Weston On The Green, information about the activities of the Women's Institute, a map and directions to Weston On The Green, Oxfordshire, England, and there are images of the Hall. There are also details of how to hire the Hall, and some interesting links for you to browse. The Weston On The Green Memorial Village Hall is run as a Charity, Reference Number 264754. Please feel free to contact me with any query regarding the Hall or the website. To send an email to me Click here. The new National Police non-emergency telephone number is "101"
information about crime in your area. suspected or there is a danger to life or when violence is being used or threatened. REMEMBER: YOU SHOULD NEVER HESITATE TO CALL THE POLICE.